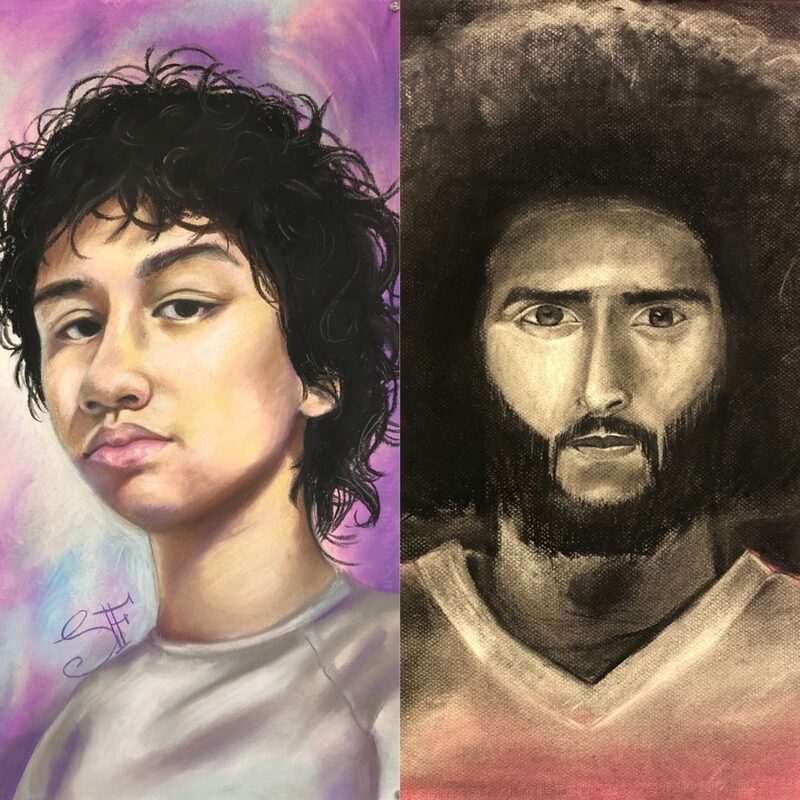 Congratulations on the acceptance of Carlos Veras’s artwork Colin Kaepernick and Elizaveta Klyuchareva’s artwork Marie Barry in the 4th annual Manhattan Borough Arts Festival, Visual Arts Exhibit! This year’s exhibition is taking place once again at MoMA Cullman Education and Research Building! We will celebrate their hard work on June 4th from 6 – 8 PM with an opening night reception for school communities, families and students.